There is always a huge interest for this truck when company prepares a next-year model, and 2017 Ford F-150 definitely is not an exception. Simply, this is an absolute leader when it comes to truck. It is by far best-selling truck in the world, and also one of the best-selling vehicles of all time overall. So far, we have seen 13 generations of it. Original model came in 1948 and during all these years, it built a reputation of unbeatable truck in all aspects. Latest model came two years ago, and there are expectations that 2017 Ford F-150 could come with some updates. 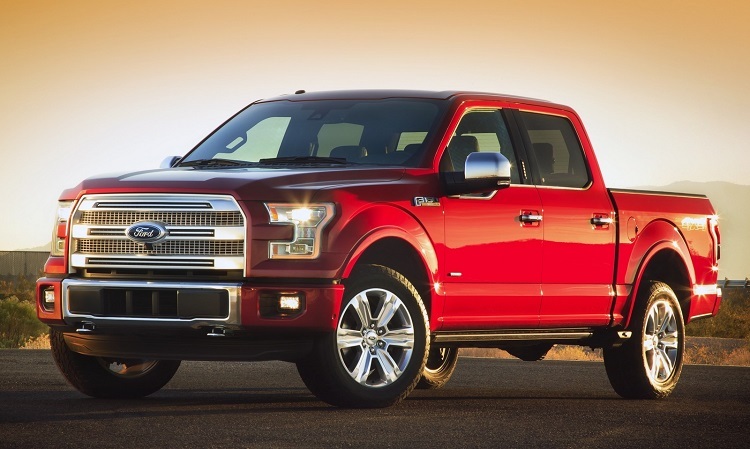 The 2017 Ford F-150 will come with several changes, according to various reports. This pick will soon enter the third year of production, and first updates are expected. However, mid-cycle refresh is still far away, so don’t expect so significant updates. In terms of base design characteristics, 2017 F-150 will remain unchanged. On the other side, we will probably see several smaller changes. In visual aspect, only some minor tweaks are expected. On the other side, interior changes will probably include some revisions in terms of standard features. Also, we could see some new packages, both when it comes to safety and entertainment. When it is about styling changes inside, we could see some smaller tweaks on the dash, some new materials and colors. Rest will remain pretty much unchanged. 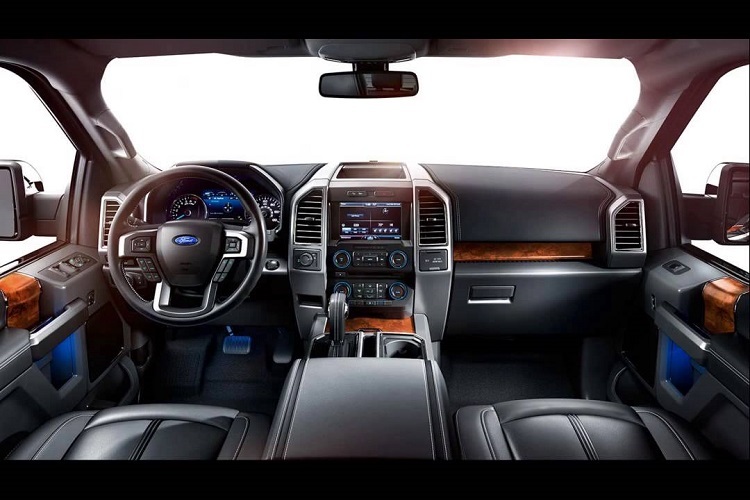 In this aspect, 2017 Ford F-150 will come without changes. There will be several engines in offer. Base one is 3.5 liter V6 Cyclone, which has around 285 horsepower. There are also two other V6 units, but those are EcoBoost engines, which are by far more advanced, both when it comes to power and fuel economy. The first one is 2.7 liter unit, which has 325 hp and 375 lb-ft of torque. The other one has displacement of 3.5 liters and max power of 365 horses and 420 lb-ft of twist. Finally, there is a 5.0 liter V8 Coyote, which is good for 385 horsepower and 387 pound-feet of torque. When it is about transmission, there is a 6-speed automatic, but there are rumors that new 10-speed transmission could be introduced with 2017 Ford F-150. The 2017 Ford F-150 will come late this year. Changes in price are not expected so, new model will go between 27.000 and 63.000 dollars.